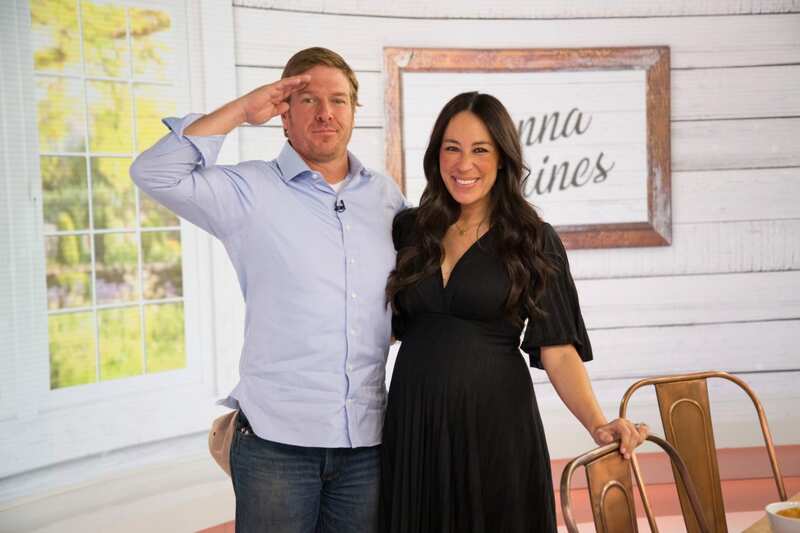 From the moment of their first appearance on HGTV in 2013, Chip and Joanna Gaines have transfixed the nation. They singlehandedly put Waco, Texas, on the map as a tourist destination. They brought the word “shiplap” into our everyday vocabulary. And they are the epitome of #relationshipgoals with their playful banter and obvious devotion to each other and their family. 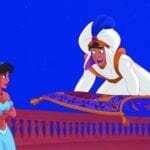 Starting with a single flip, the charming couple has built a kingdom worth millions. However, they are so genuine, down-to-earth and just plain adorable that we can’t even be jealous. Take a look at the awe-inspiring empire this duo has designed together. Of all their ventures, none matter as much to Chip and Joanna as their children. The family lives on a 40-acre farm in a suburb of Waco, Texas. “Family is the most important thing in the world,” Joanna told People. 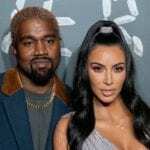 She has also said that their fifth child, baby Crew, gave her a second wind. 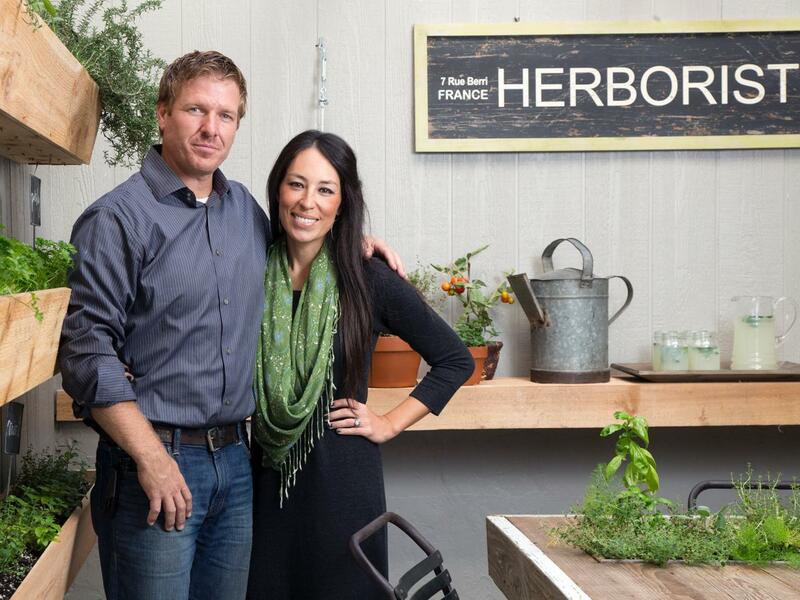 Long before they were household names, Chip and Joanna were dabbling in renovation and design. They flipped their first house as newlyweds in 2003. These days, they are more into designing and building homes from the ground up, such as this modern farmhouse Joanna shared on Instagram. In 2003, a fresh-faced, relatively-unknown married couple attempted to renovate a dilapidated 1930s house in Waco for another family. And, boy, did they succeed. Before long, more viewers were tuning in to watch Chip and “JoJo” work their makeover magic for five seasons until they made the bittersweet announcement that they were bidding farewell to the show. 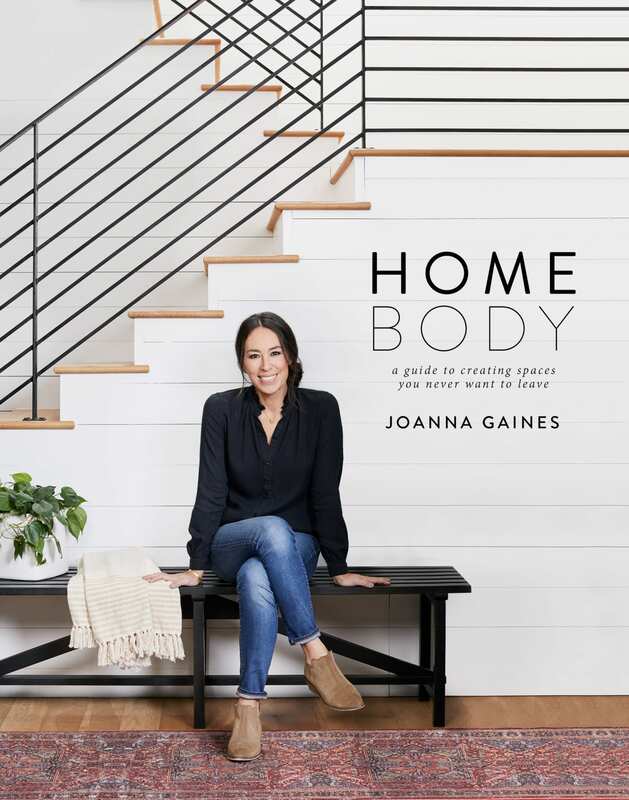 As fans were wondering where they would turn for their shiplap fix, HGTV announced a new show. 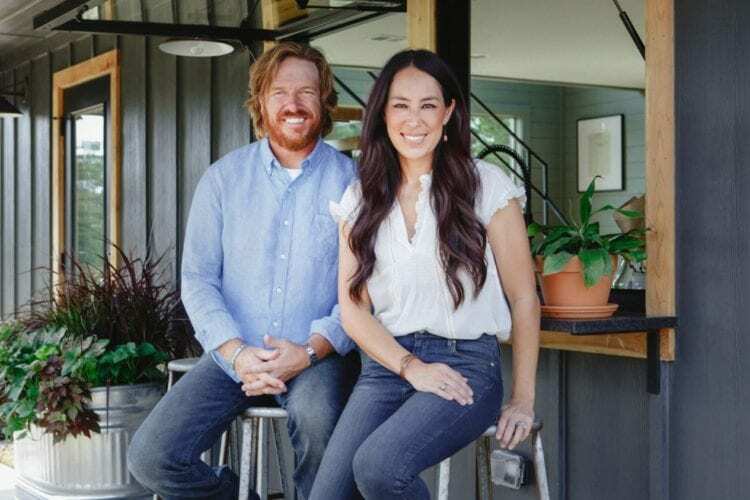 “Fixer Upper: Behind the Design” debuted in March 2018. The spinoff takes viewers behind the scenes with unique, never-before-seen footage of their favorite renovations. 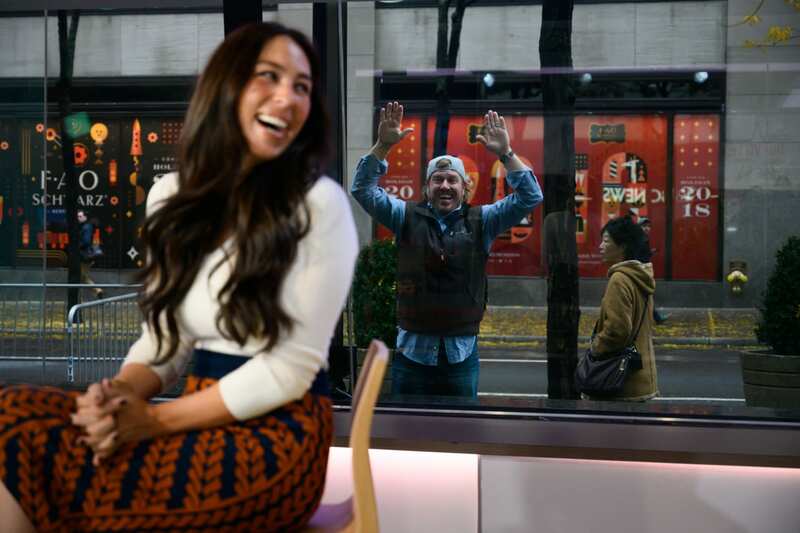 In 2015, Chip and Joanna introduced the world to their newest remodel. 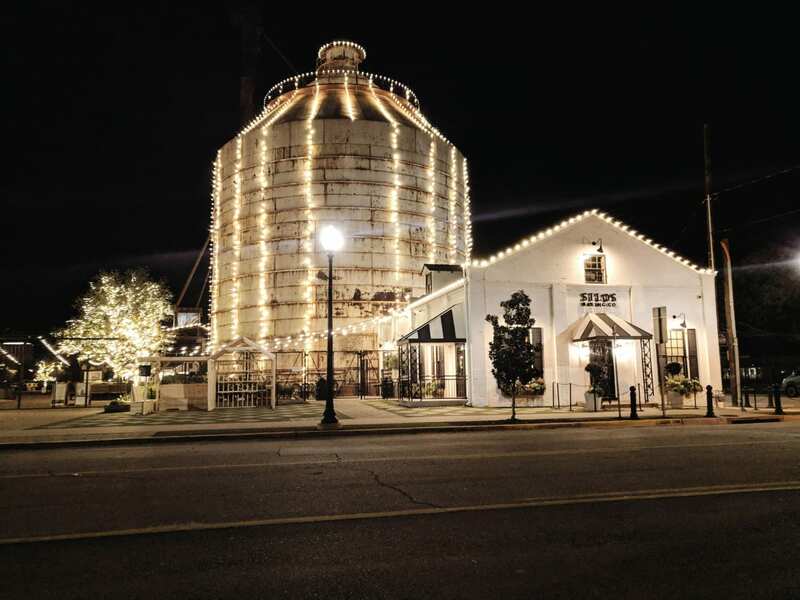 The couple purchased a property that housed two abandoned cottonseed silos and a 20,000-square-foot barn. 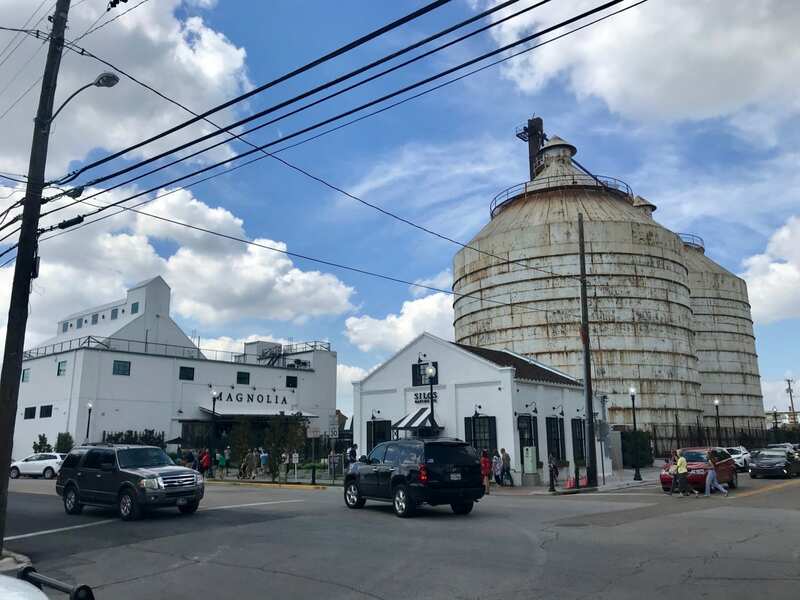 They transformed the Waco landmark into a shop where visitors could procure goods for their own homes. Not only did they love the rustic appearance of the property, but they also appreciated its proximity to their children’s school. Shoppers at the Silos can enjoy a sweet treat in the adjacent bakery. The bakery opened in 2016, serving beverages and baked goods, such as the vanilla-on-vanilla “Shiplap Cupcake.” Of course, the bakery features Joanna’s design touches as well. Long before the Silos were a shopping venue, Joanna had a retail store. Affectionately called the Little Shop on Bosque, the couple purchased the store in 2003. As you can see in her Instagram post below, Joanna once peddled home decor pieces and fashion accessories in the shop, which now houses overstocked, discontinued or damaged items. 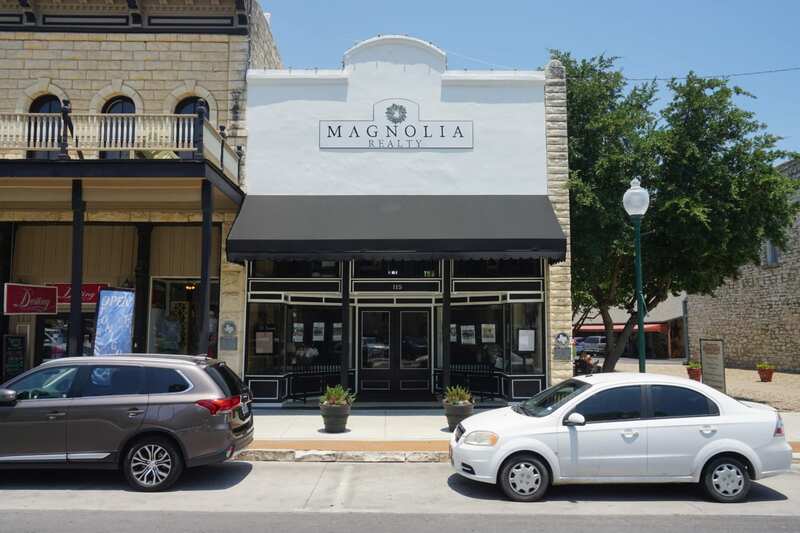 In 2018, the Gaines family opened their restaurant, Magnolia Table. The eatery serves breakfast and lunch with a combination of old fashioned and on-trend dishes, such as buttermilk biscuits with sausage gravy and lemon-lavender donut holes. Ingredients come from Joanna’s garden on the farm as well as local vendors. 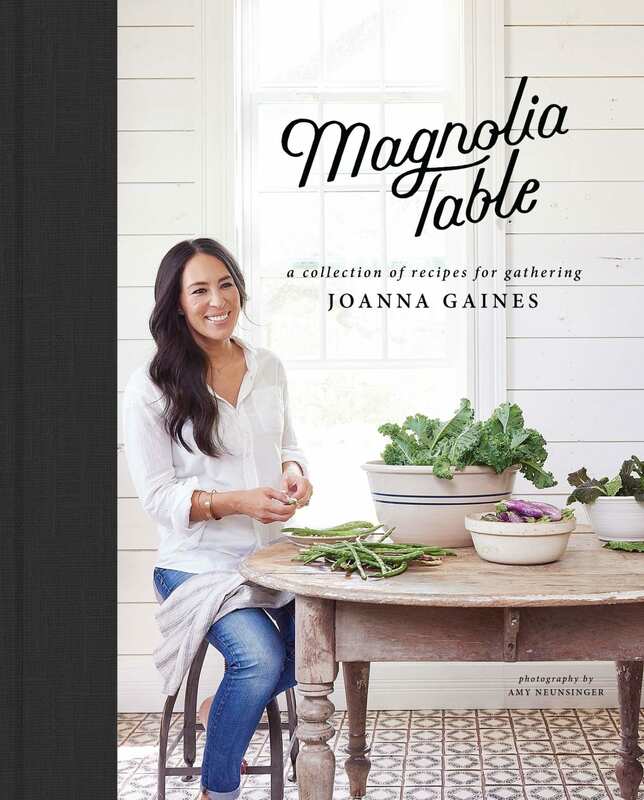 Shortly after the restaurant’s debut, Joanna published a cookbook of the same name. As with everything else she creates, the recipes are a blend of homey, traditional dishes and modern, distinctive ingredients. Joanna’s heartwarming stories and the mouthwatering pictures don’t hurt, either. In 2017, Chip and Jo partnered with Target stores to create the Hearth & Hand line of products. The housewares and home decor items are nested inside of a charming 12-foot-tall house structure at some stores. 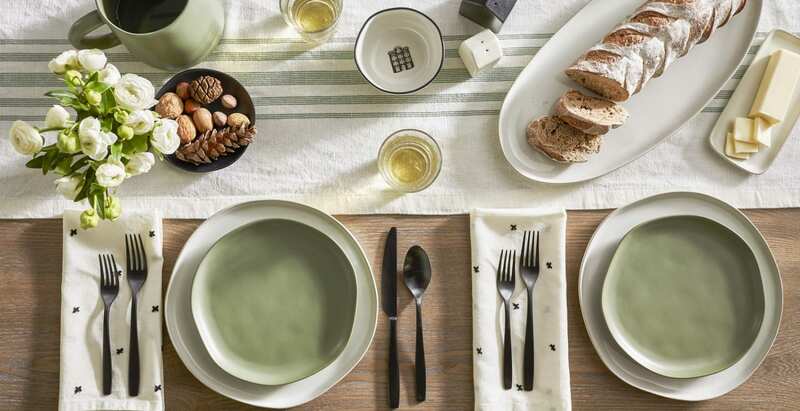 The product line has included everything from stoneware to Christmas ornaments to pajamas for the whole family. For fans who were craving more details of the husband-and-wife team’s life, the couple co-wrote a book, with the help of author Mark Dagostino. The autobiography tells of their life together, from how they met up to their current success. 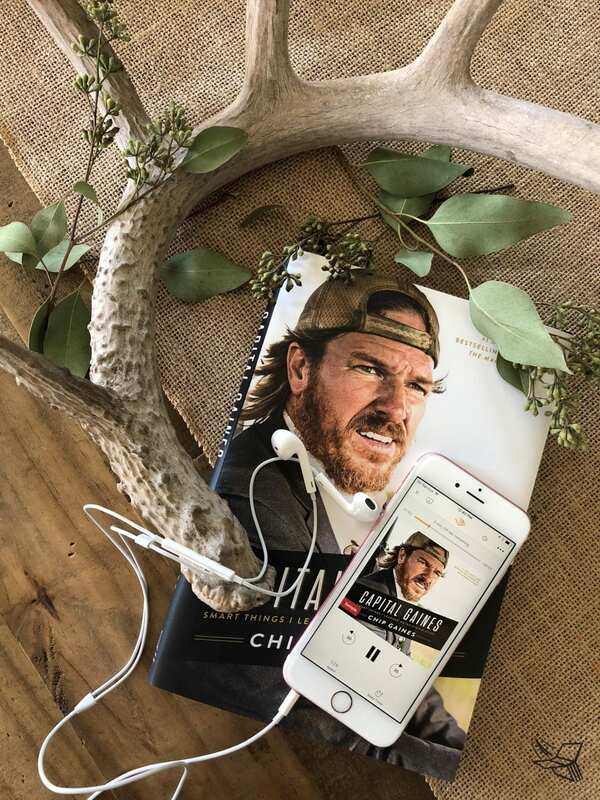 The read delves deep into their personal life, including memories, ups and downs, and even a time when Chip forgot to take the sleeping baby when he ran to the grocery store. The books just keep coming, but this one is from Chip’s point of view. 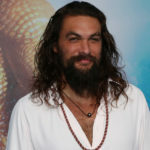 The subtitle, “Smart Things I Learned Doing Stupid Stuff,” gives insight into the autobiography’s contents. 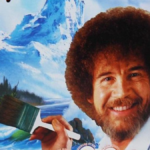 His off-the-wall strategies, bold decisions and life lessons can be valuable for others with entrepreneurial spirits. 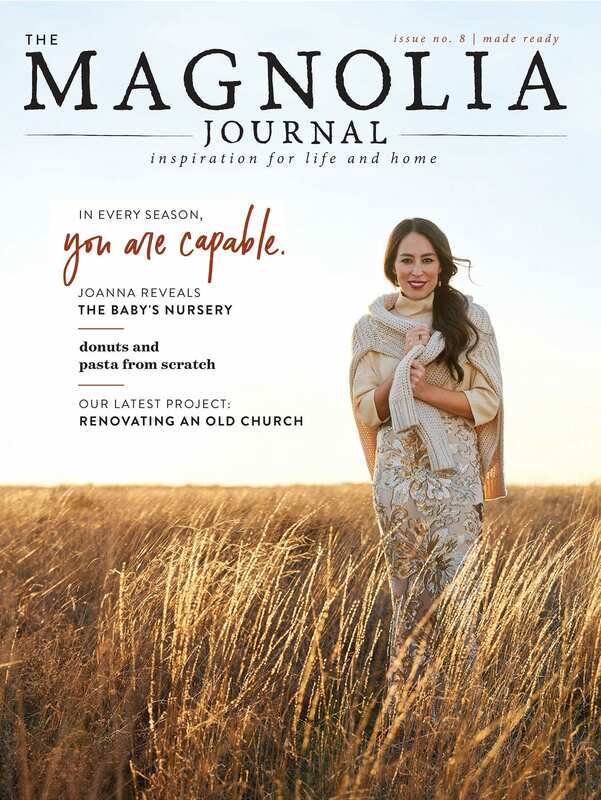 In 2016, the Magnolia Journal hit store shelves and mailboxes. “Fixer Upper” fans can find tips and flip through pages of the magazine for inspiration. The lifestyle publication comes out every quarter. 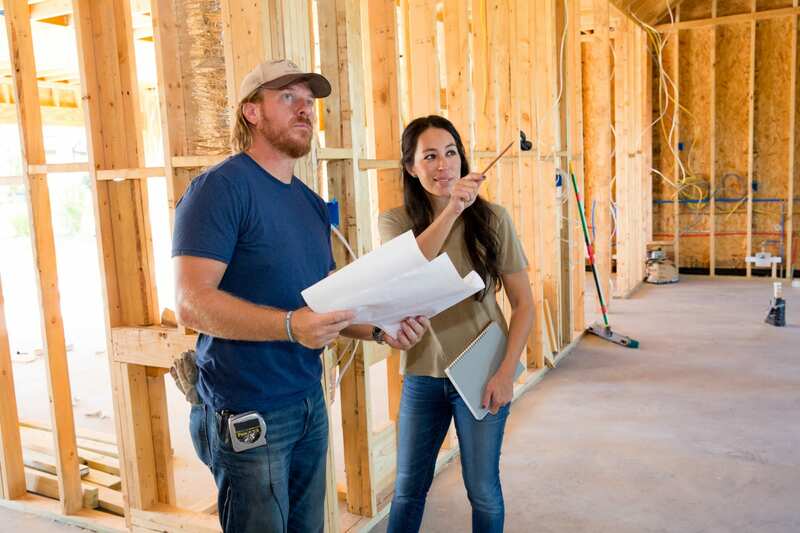 If you want to find your own fixer-upper (or simply the home of your dreams), you could turn to the realtors of Chip and Joanna’s realty business. Magnolia Realty has a team of more than 100 agents that serve clients from Dallas all the way down to Houston. Unfortunately, if you’re not home shopping in the great state of Texas, you’re out of luck. 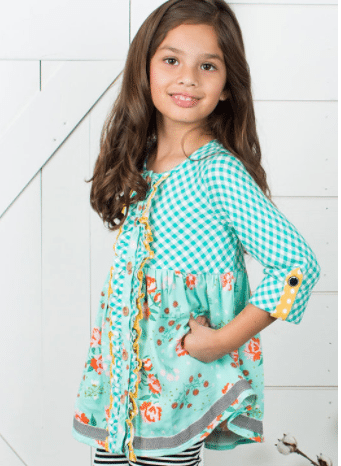 Fans can dress themselves or their kiddos like the Gaines family, thanks to a partnership between Joanna and clothing line Matilda Jane. The mom of five prefers rich colors, nostalgic patterns and whimsical designs. 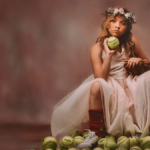 Although her collection began with a focus on girls, she has since added boys’ and babies’ pieces to the mix. With a small collection of books for adults in their repertoire, the Gaines family decided it was time to include the children. 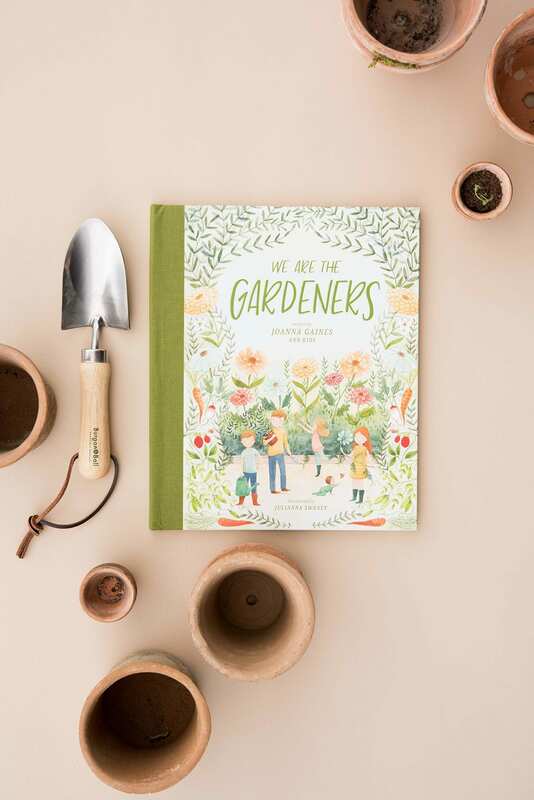 With some help from Drake, Ella, Duke and Emmie Kay, Joanna penned a book for kids titled, “We Are the Gardeners.” The watercolor-illustrated story teaches kids about the ups-and-downs of gardening and life in general. In yet another collaboration, Joanna teamed up with Anthropologie stores. Her 19-piece collection includes pillows and rugs. She also has a similar collection of accessories at Pier 1 stores. My new line of rugs and pillows with @Anthropologie is out today! I wanted this collection to strike a balance between Anthro’s whimsical patterns and bold colors—an aesthetic I’ve admired for a long time—while still incorporating my love of balance, texture and clean lines. I’m excited to show you what we came up with together. Check out the full collection at Anthropologie.com! As their children are the couple’s primary focus, it only makes sense that they would design a product line for the younger set. The Magnolia Kids furniture line combines vintage and modern with kiddos and parents in mind. 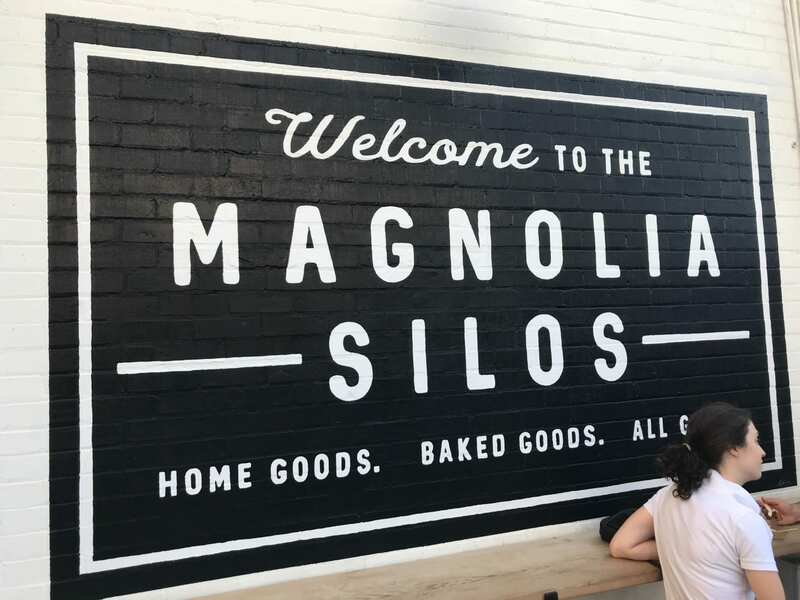 Another shop that cropped up on the site of the Silos is Magnolia Seed and Supply. Gardening is one of Joanna’s favorite hobbies as it allows her quiet time to slow down and reflect. It seems only fitting, then, that the family would open a garden shop with supplies for the whole family, such as fairy garden items. The Gaines family is active in giving back to their community as well. Waco’s economy has gotten a boost from visitors and the hundreds of jobs the couple’s empire has created. The market also has a community center. And when a local church lost its gathering location, Chip offered the use of the market’s lawn at no charge. It might seem as though Joanna gets the most attention in this accounting of the couple’s empire. While Chip would likely deem that appropriate, he’s not entirely left out. In 2017, he got his own store at the Silos. Chip’s Corner offers guy gear, such as tool belts, tees and tumblers. You might remember Chip and Jo remodeling a craftsmen cottage for the owners of a Waco coffee shop back in 2015. Joanna posted the selfie of her and Chip (below) at the other couple’s shop, Common Grounds, when they were filming the episode. 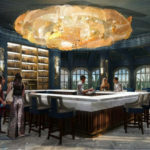 The Gaineses might have been inspired, as they broke ground on a coffee shop of their own in March 2019. The announcement about the shop said it will offer teas and pastries as well. If that’s still not enough Chip and JoJo for you, worry not. They have plans to come back to the small screen. In the fall of 2018, the couple told Jimmy Fallon that they would be getting their own network. 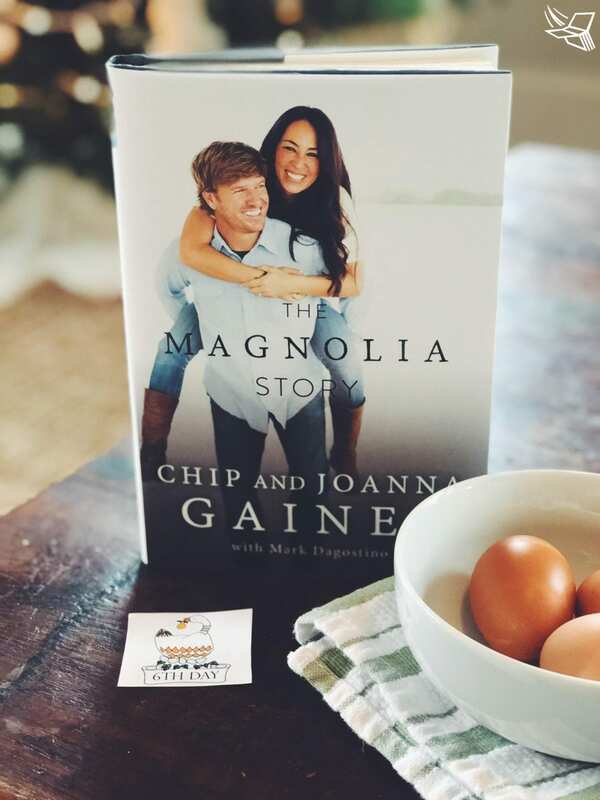 Discovery, the parent of “Fixer Upper’s” home network, HGTV, will team up with the couple to create the aptly-named Magnolia Network. They have not yet announced details, but we’re sure the programming will be inspirational and stunning.